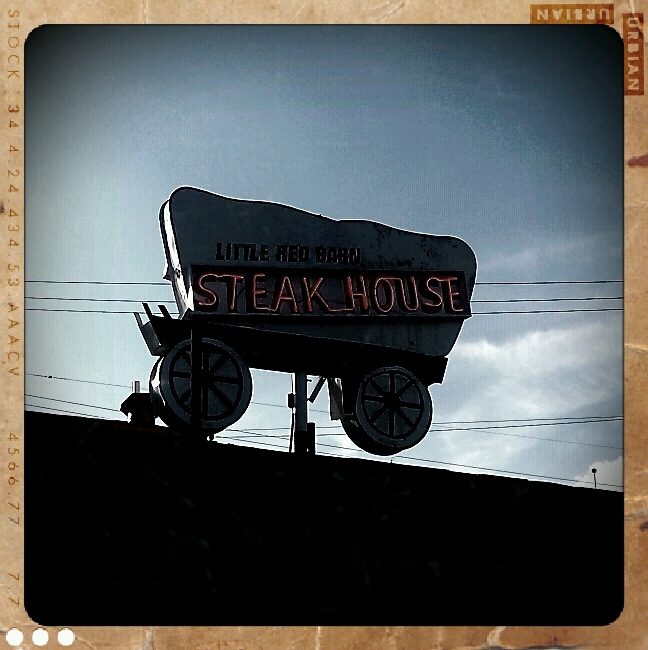 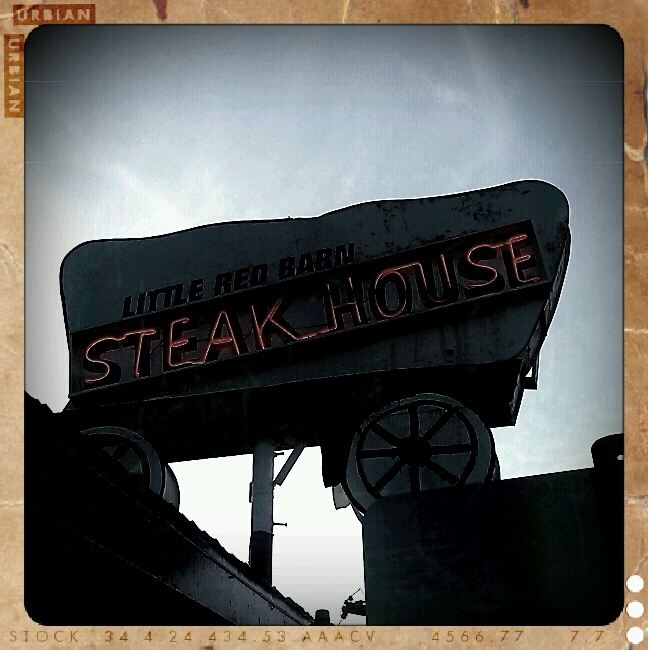 We went out to dinner at Little Red Barn over the weekend for Monica's dad's birthday. 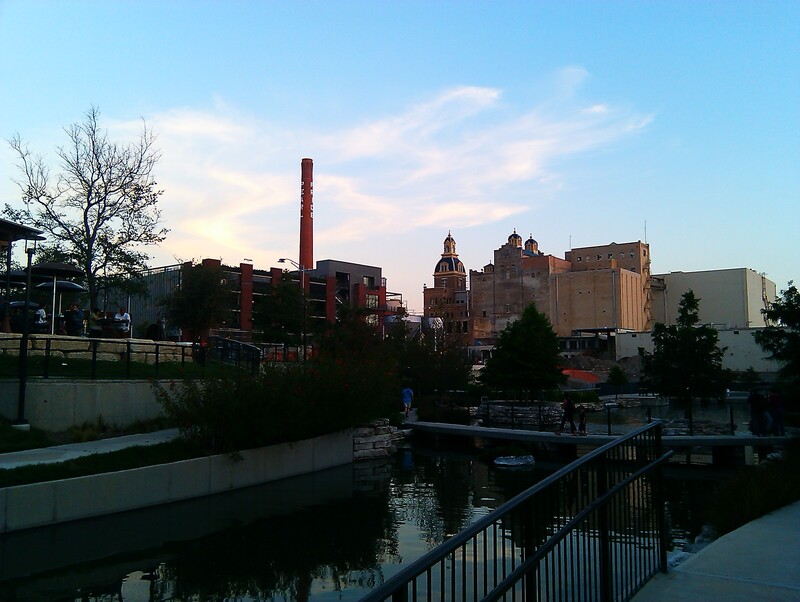 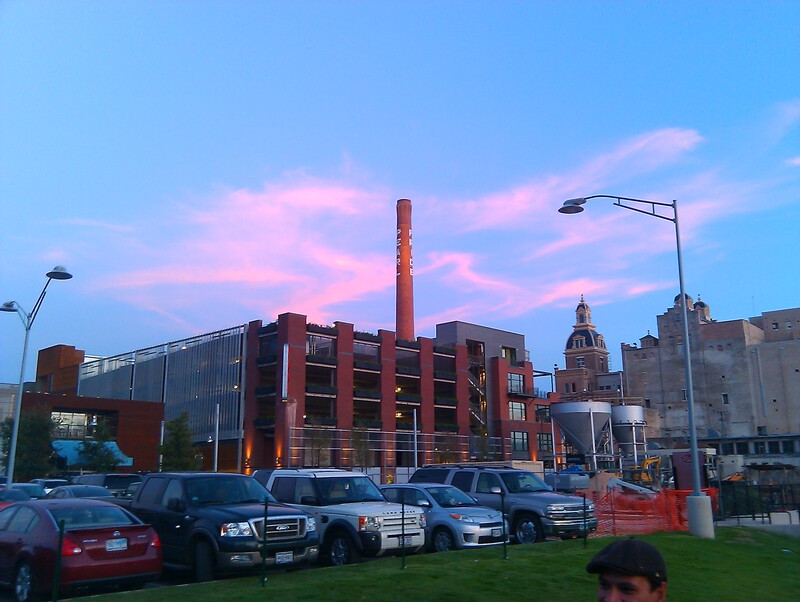 La Gloria, Pearl Brewery, and the museum extension of the Riverwalk. 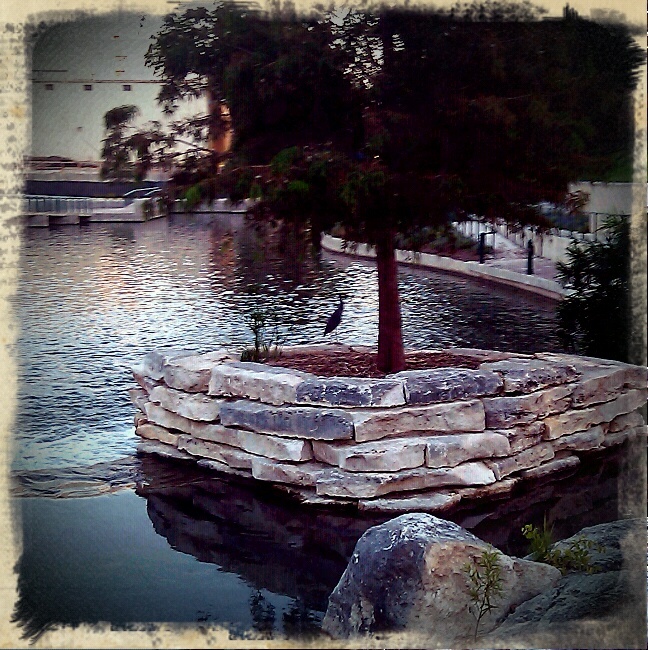 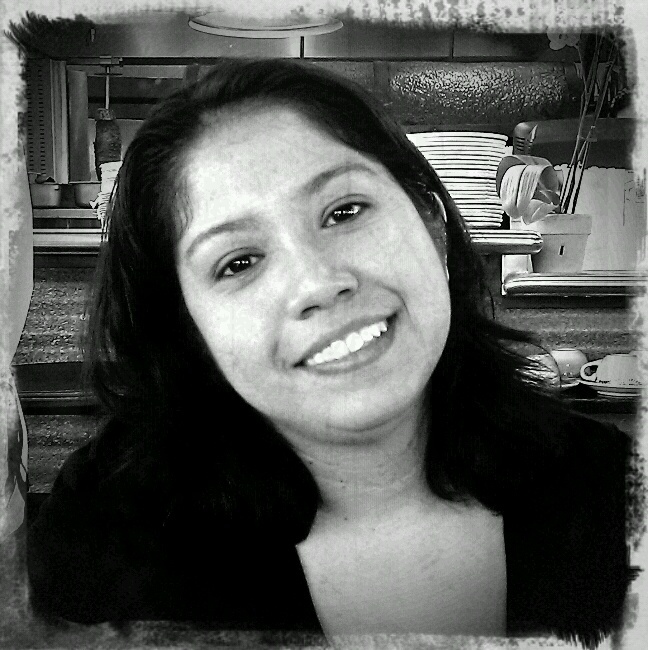 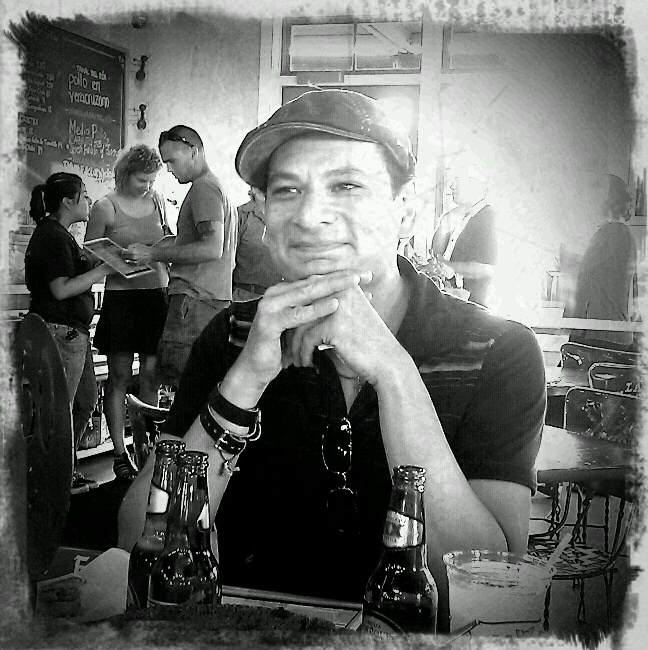 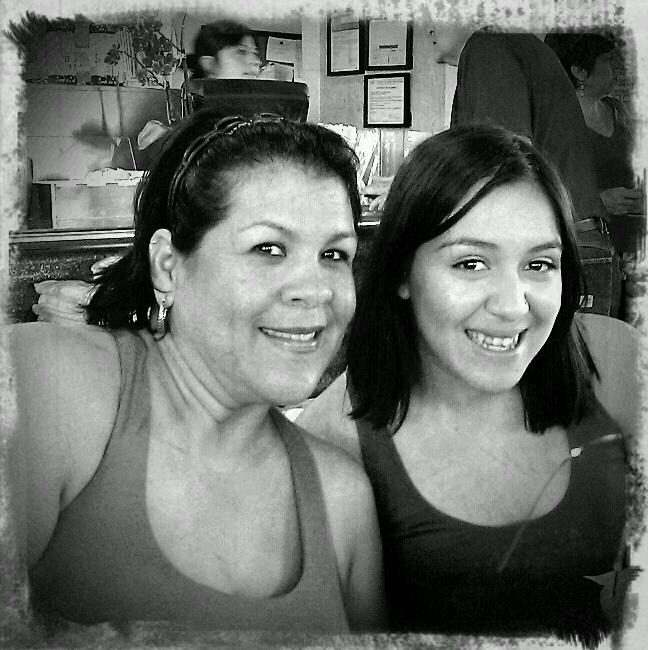 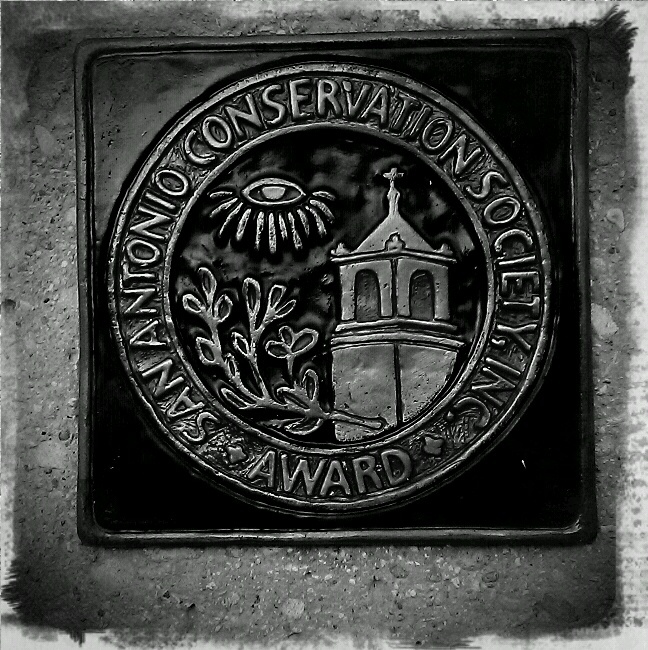 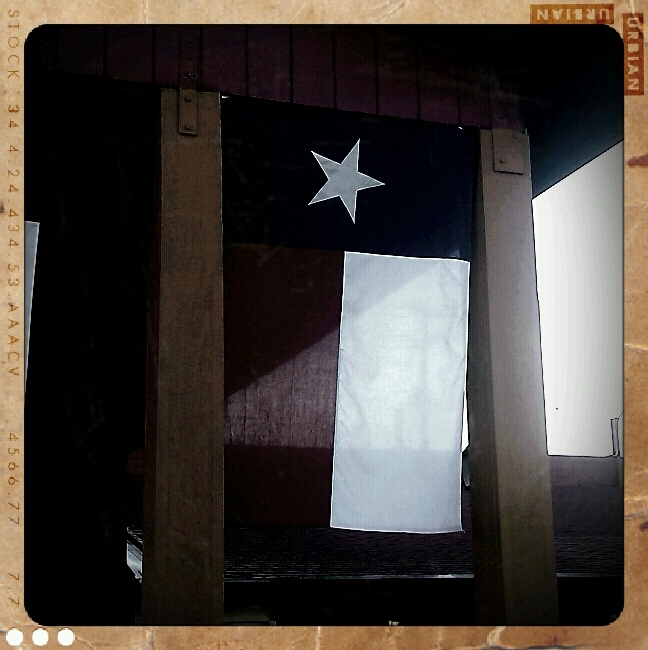 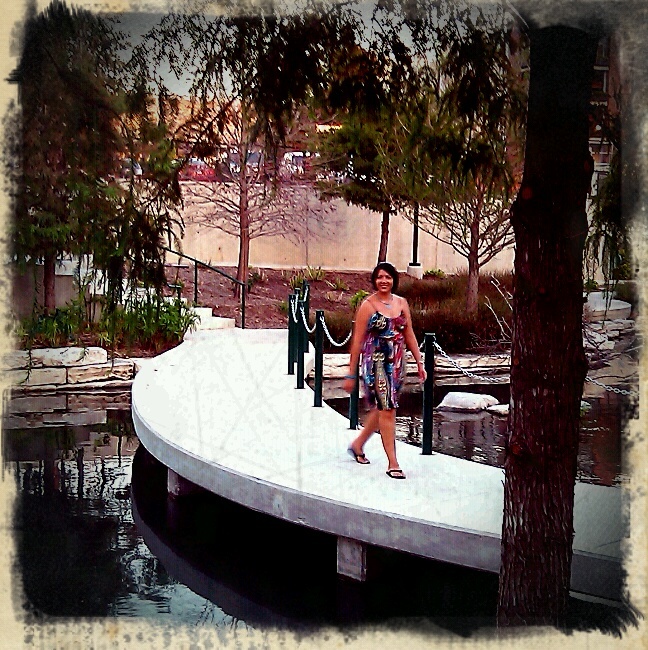 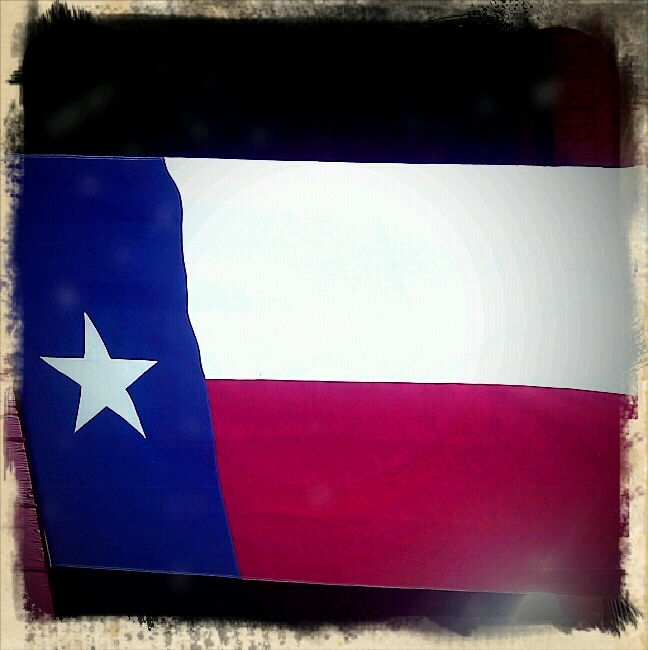 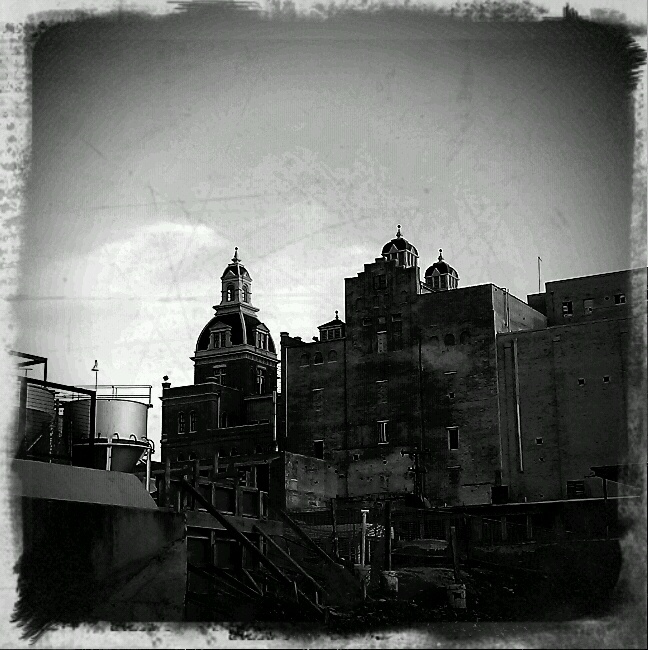 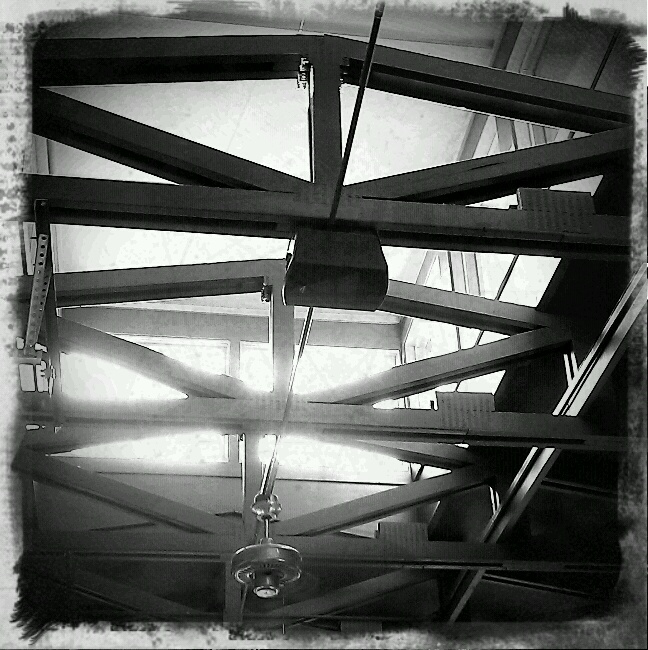 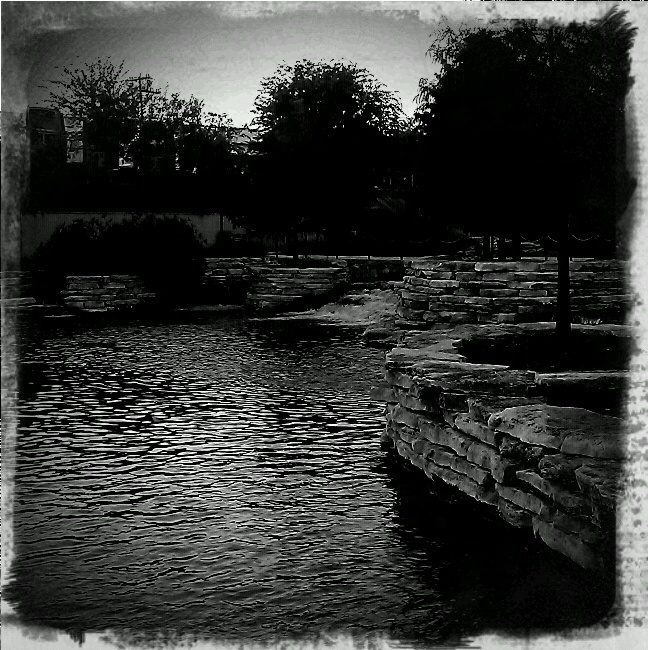 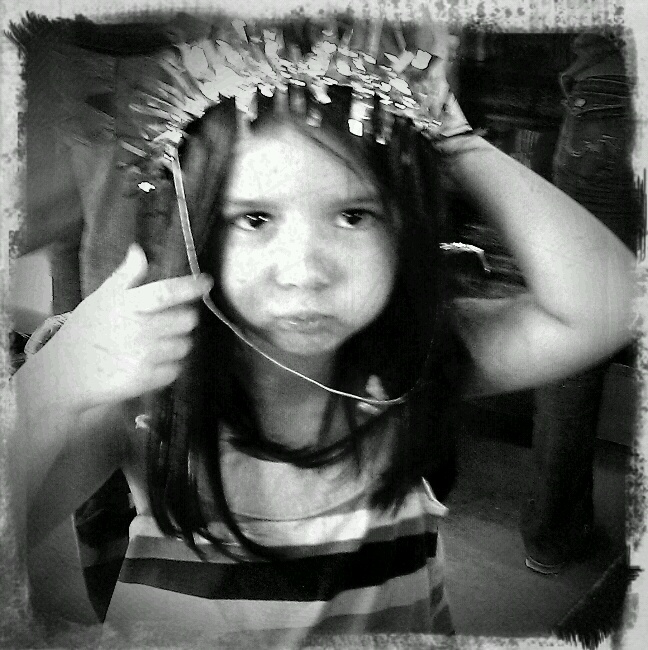 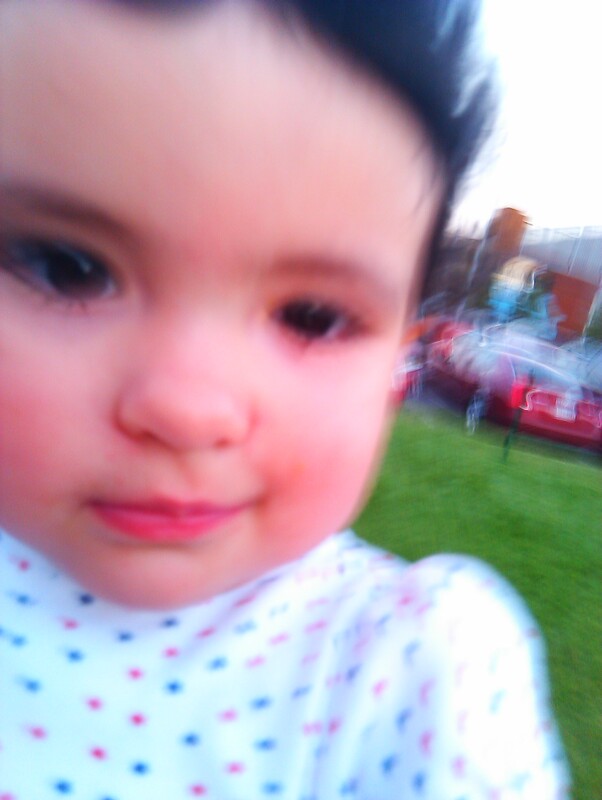 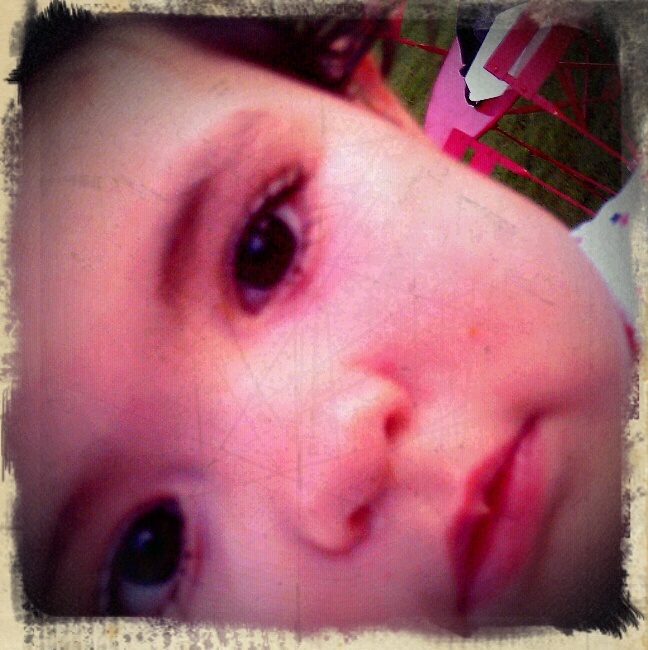 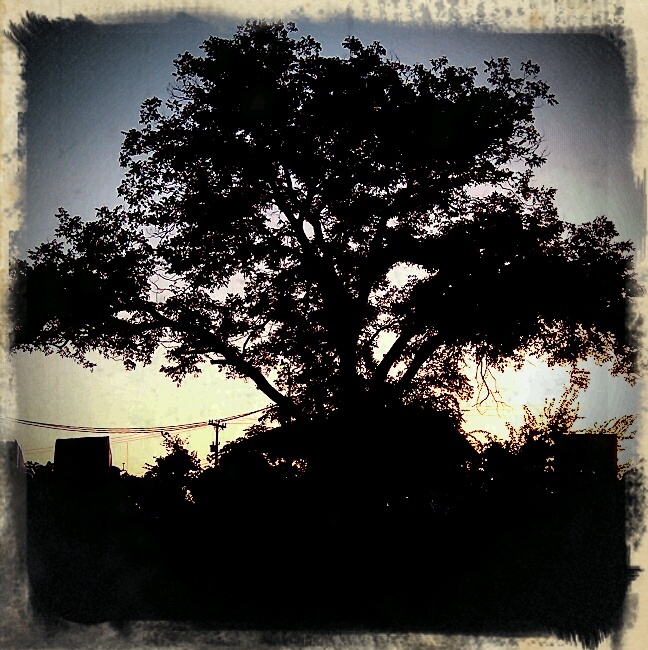 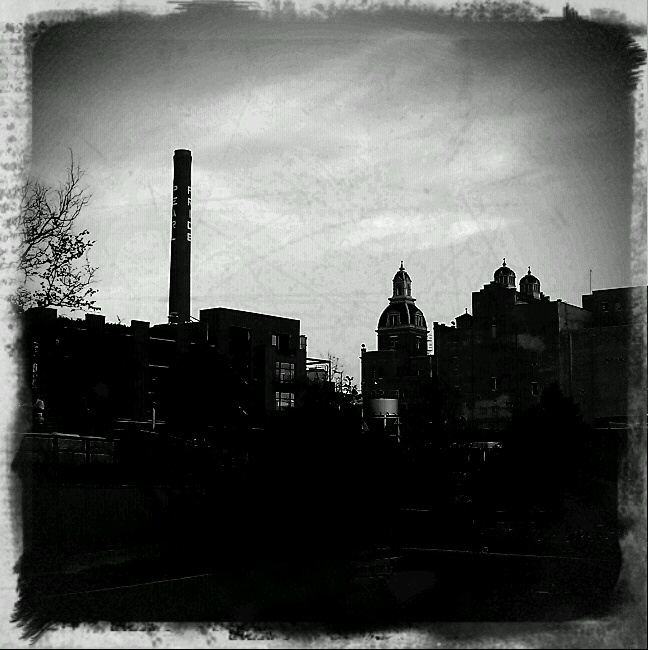 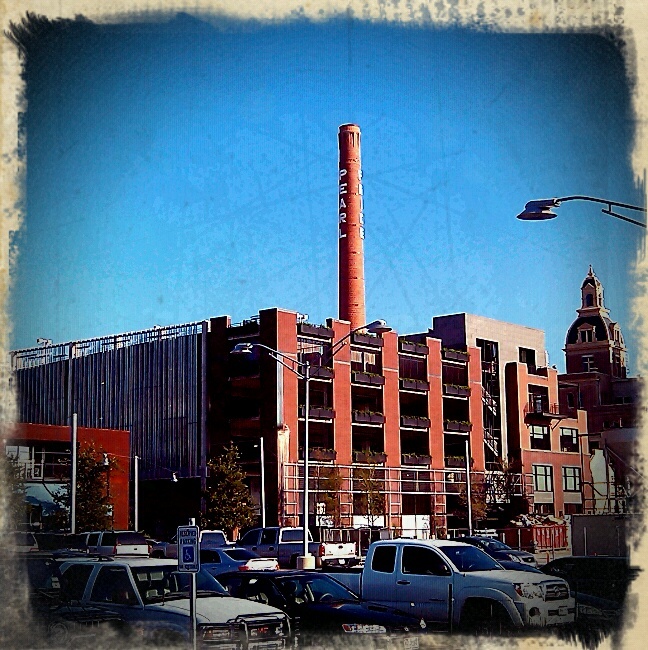 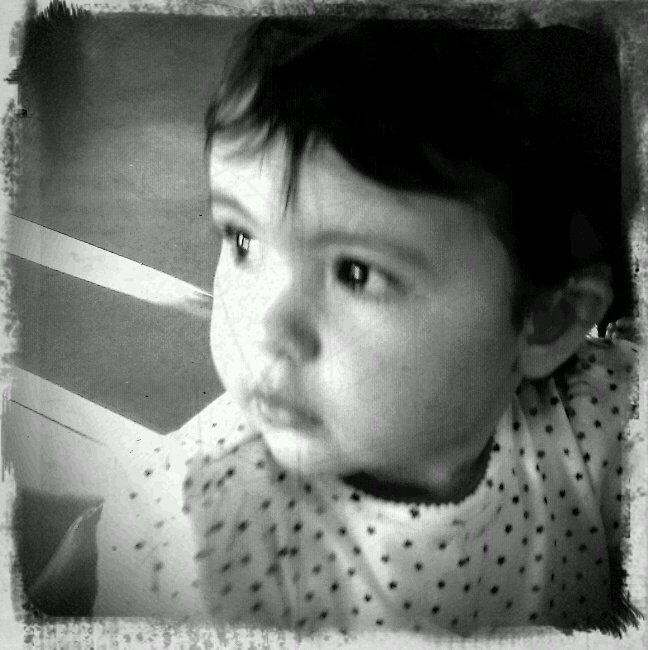 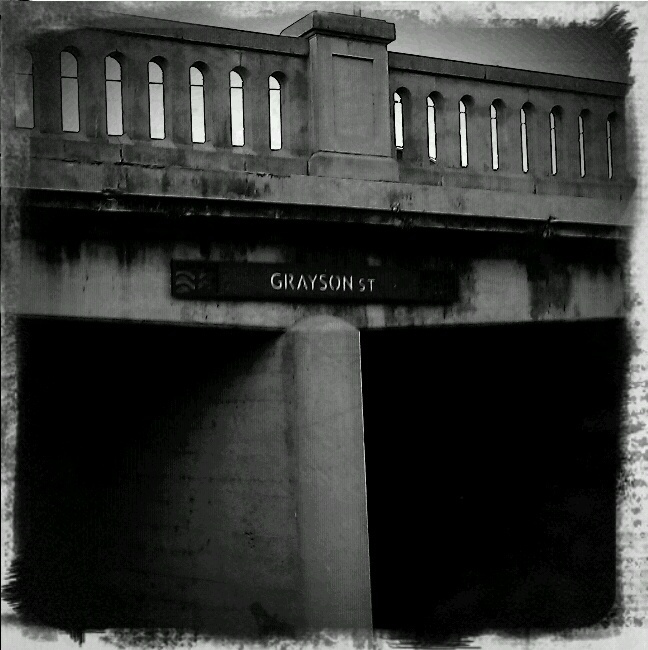 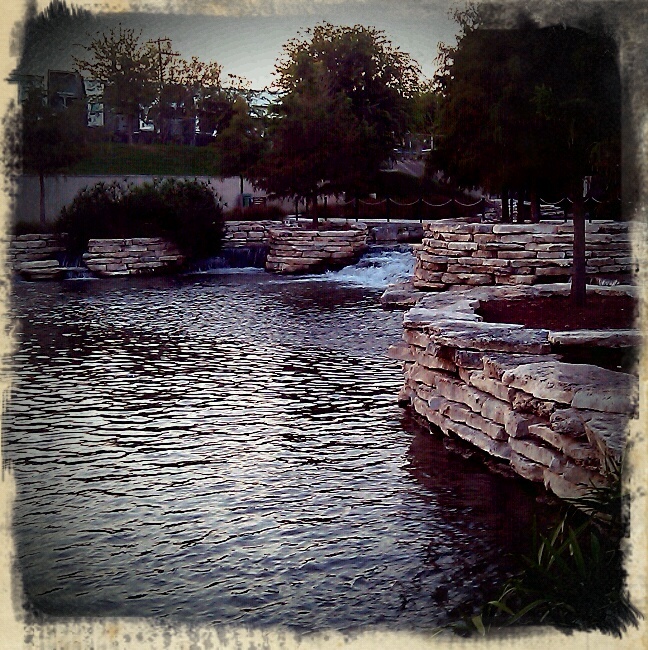 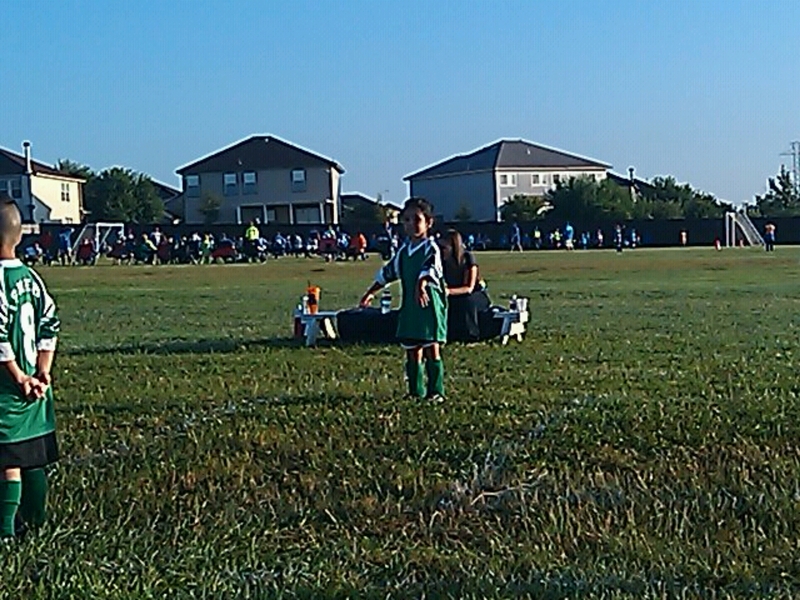 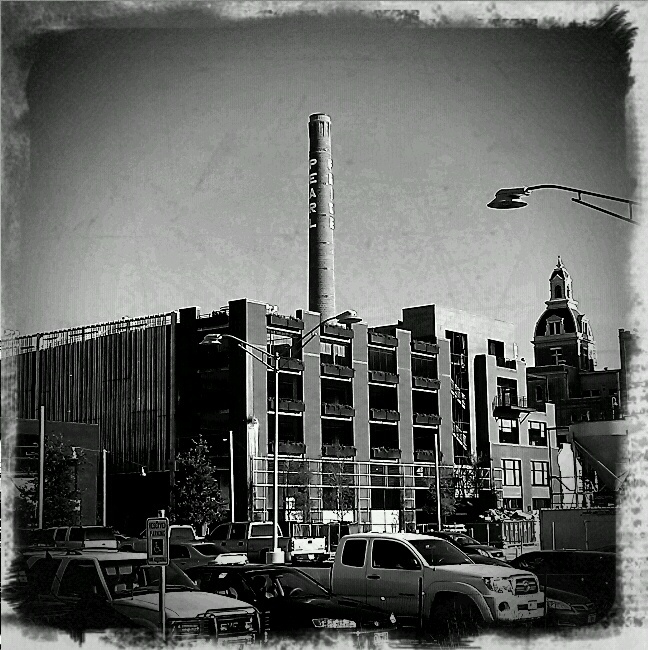 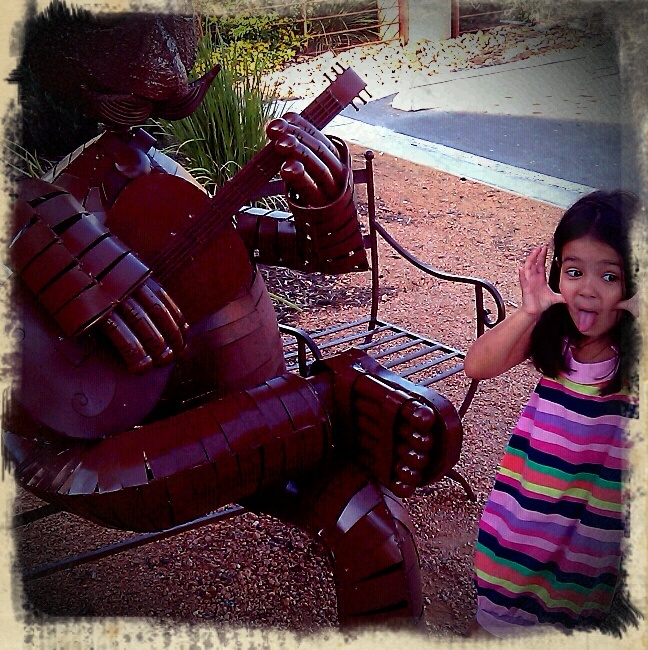 Most of these were shot using the Retro camera app for Android. 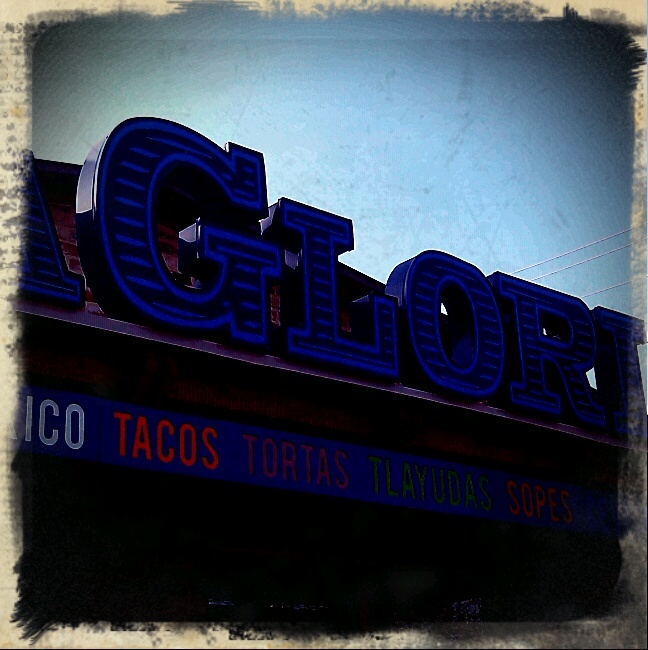 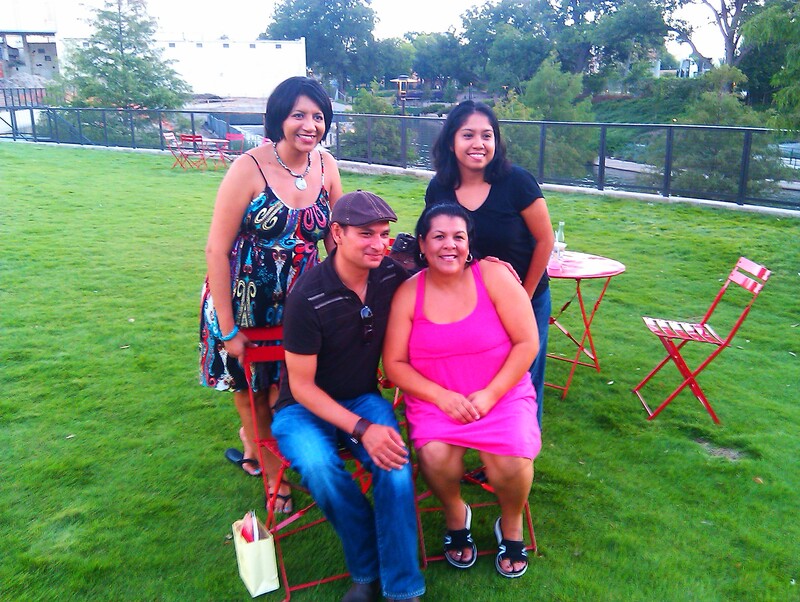 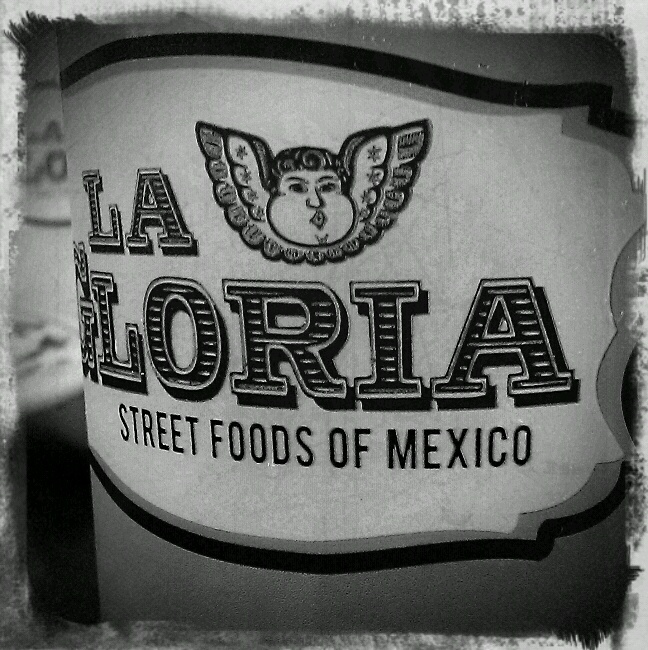 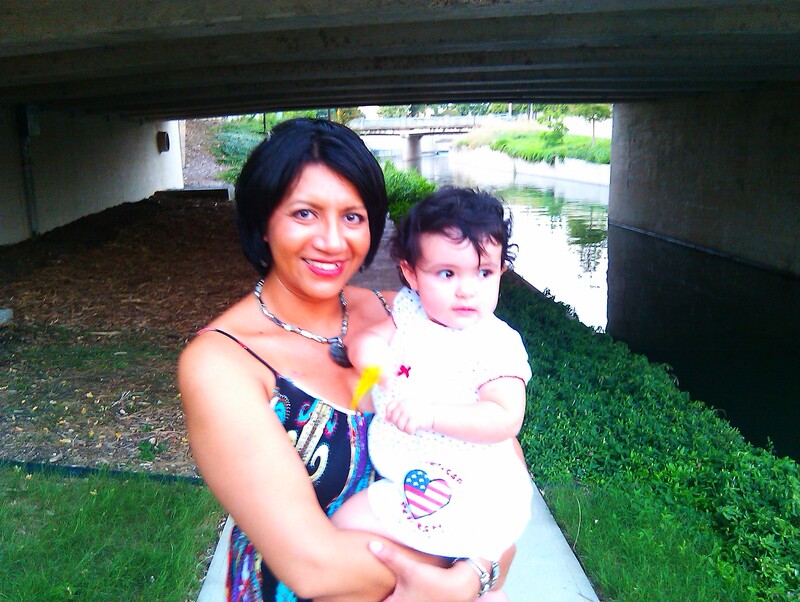 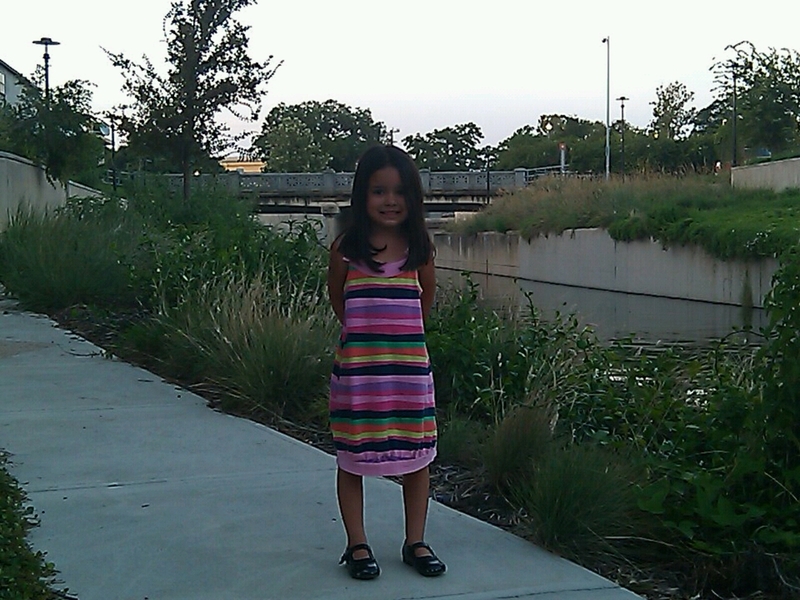 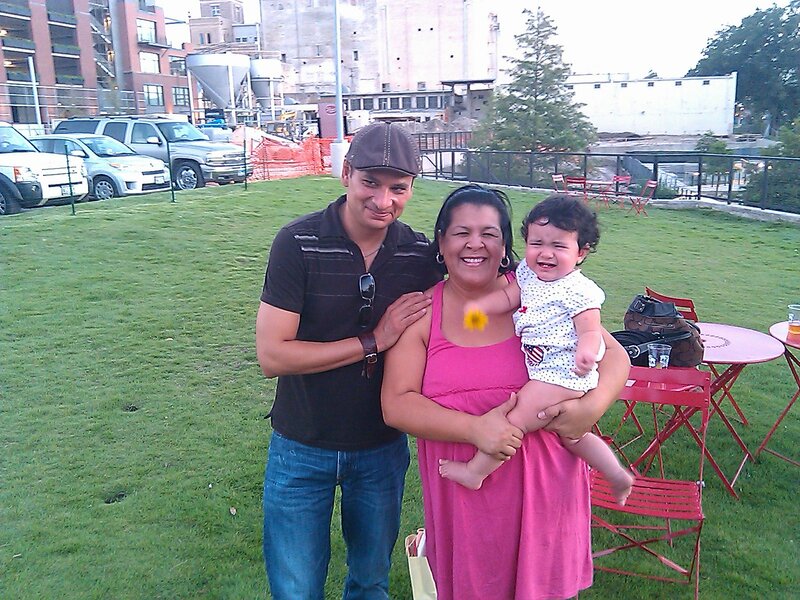 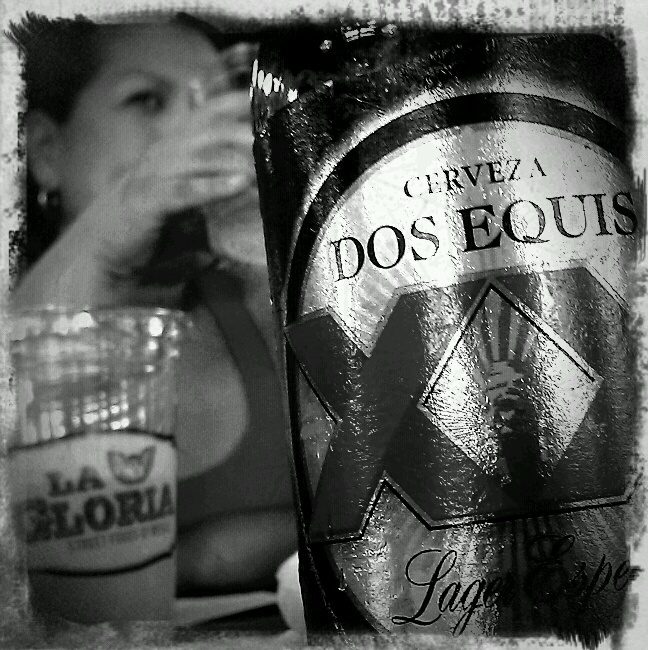 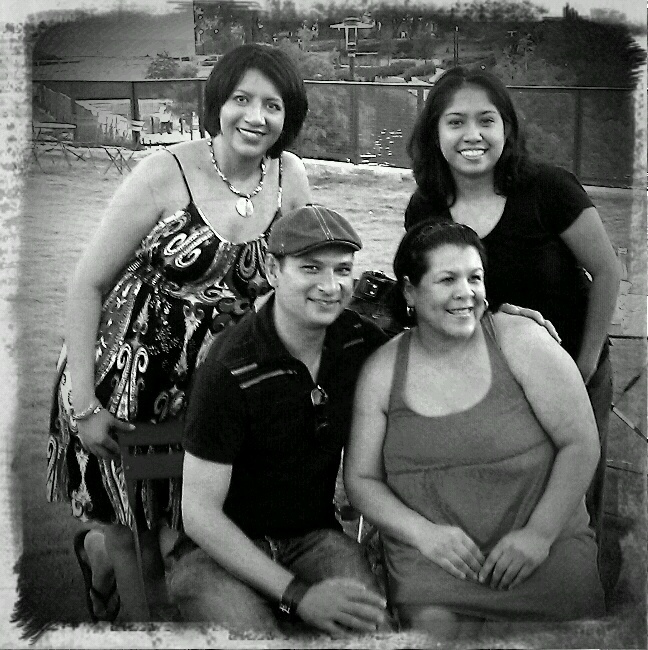 We went out to eat this evening for Jose's 40th birhday at La Gloria, a new Mexican joint in the Pearl Brewery complex. 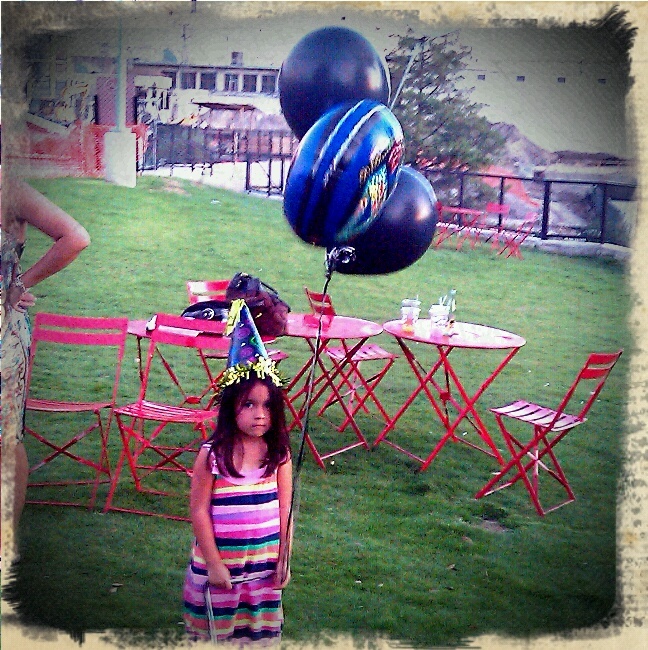 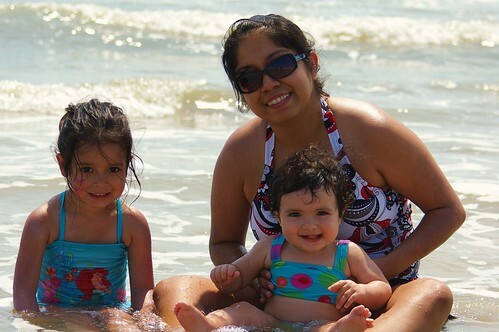 I look forward to celebrating many, many more birthdays with you.